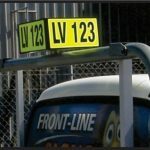 A fast growing area with ever changing needs. 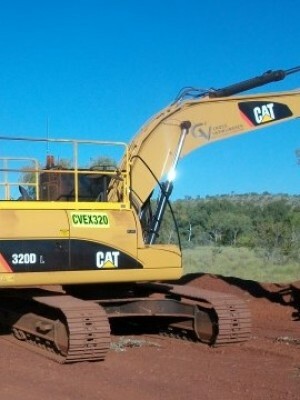 In the modern world of Health & safety, mining must be the most regulated industry in the world. 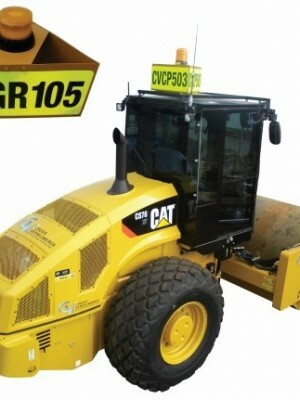 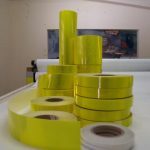 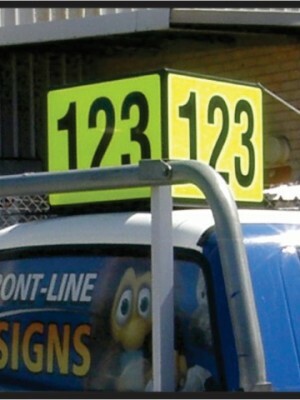 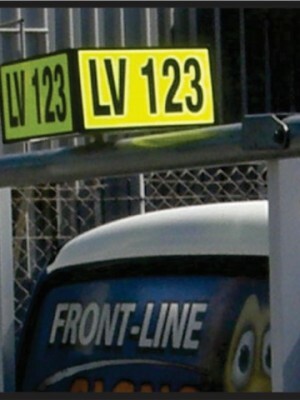 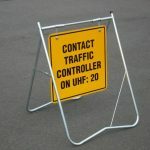 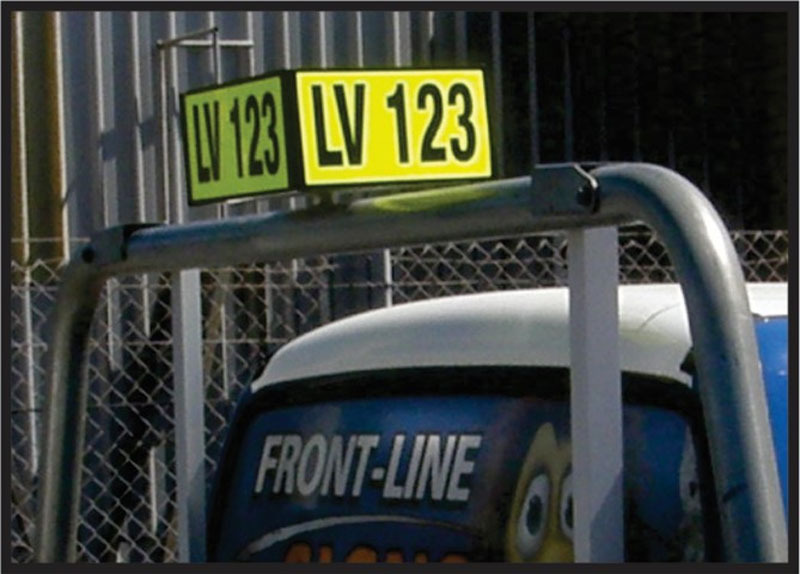 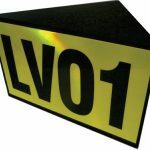 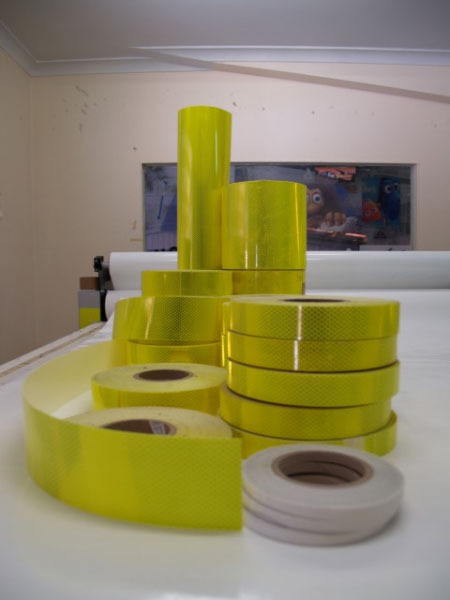 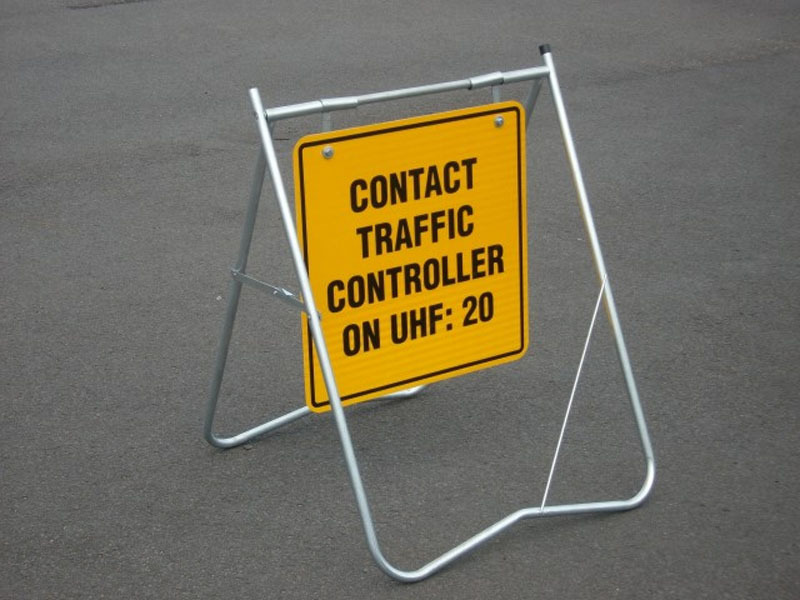 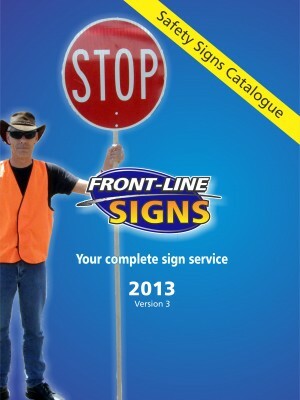 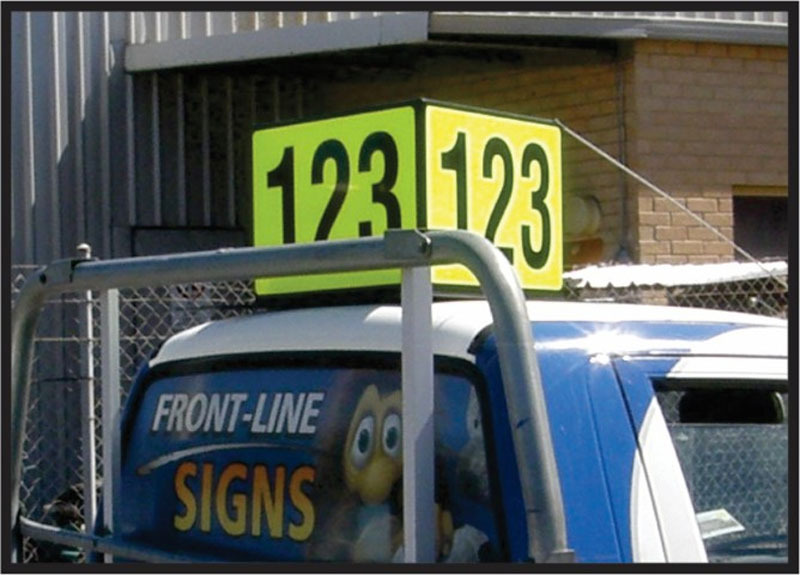 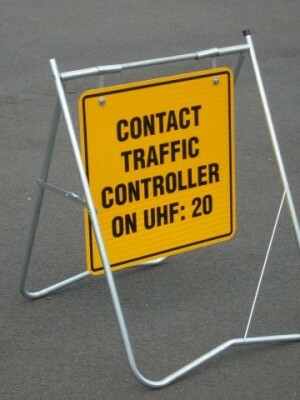 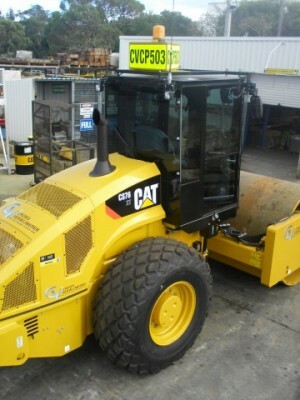 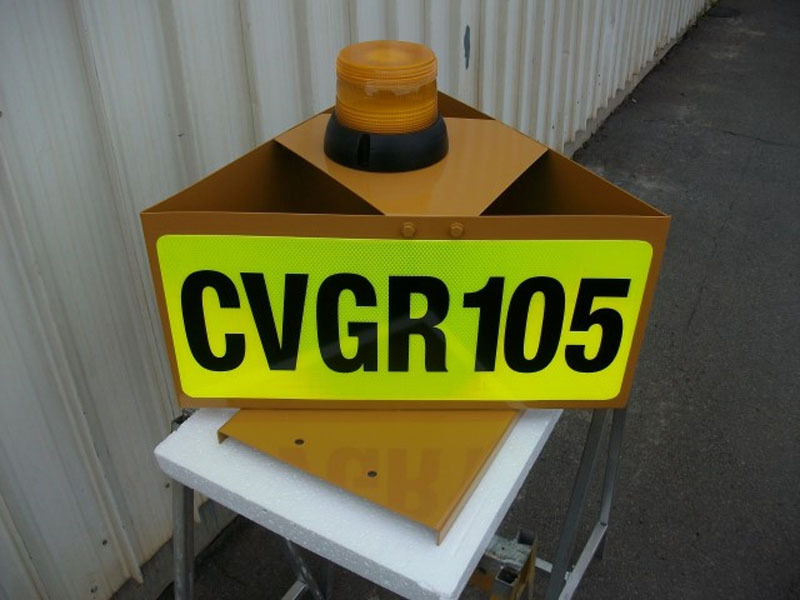 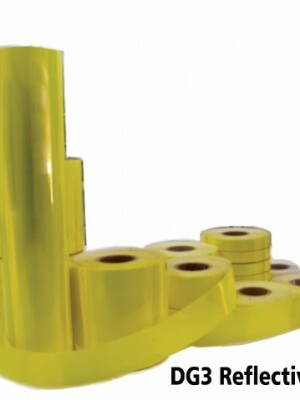 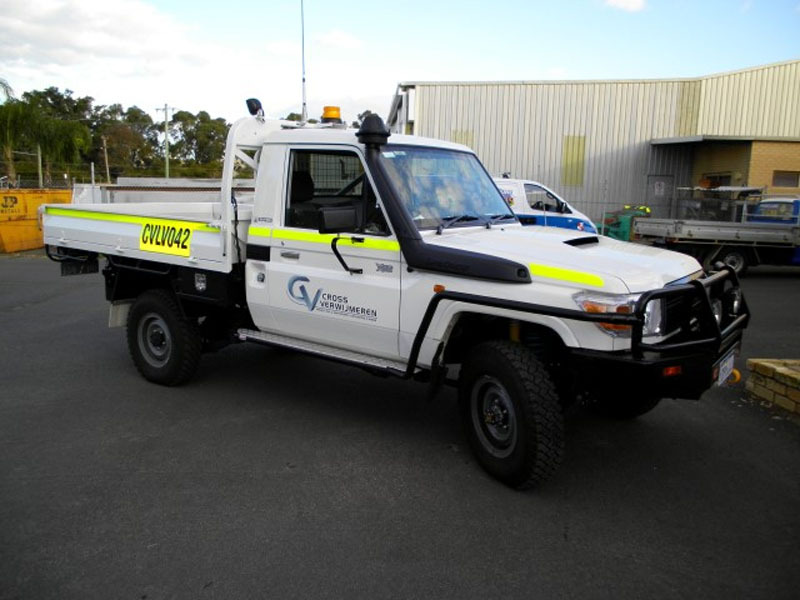 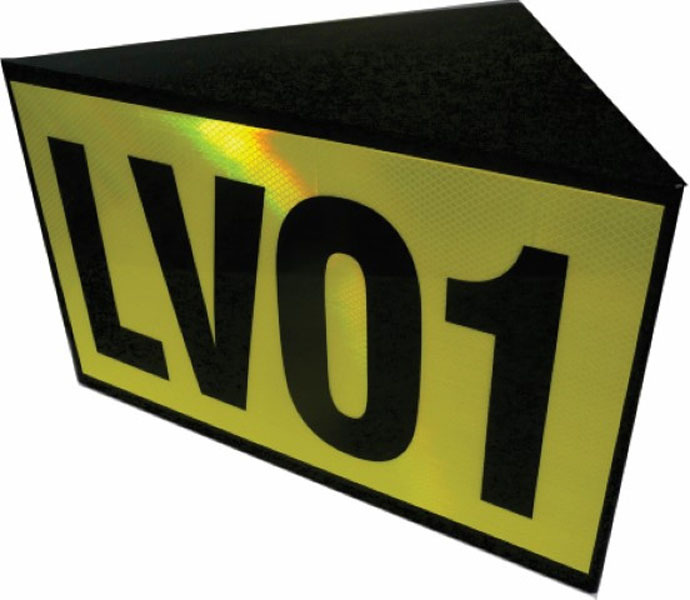 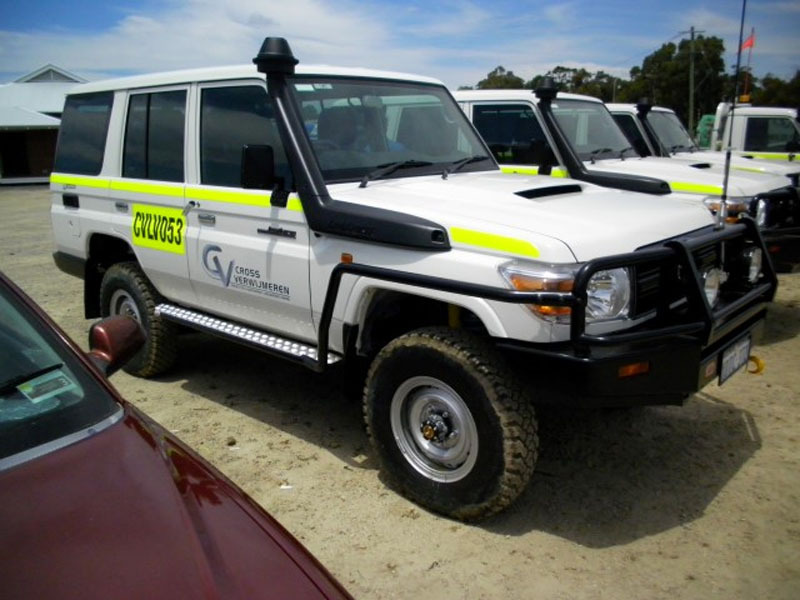 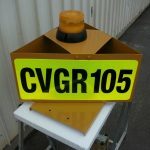 From high visibility striping & fleet marking to any kind of safety signage you may need. 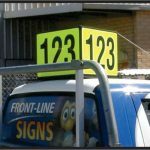 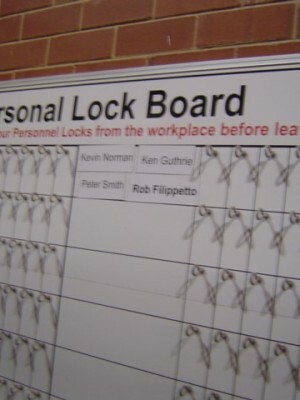 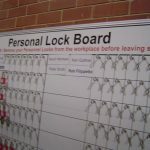 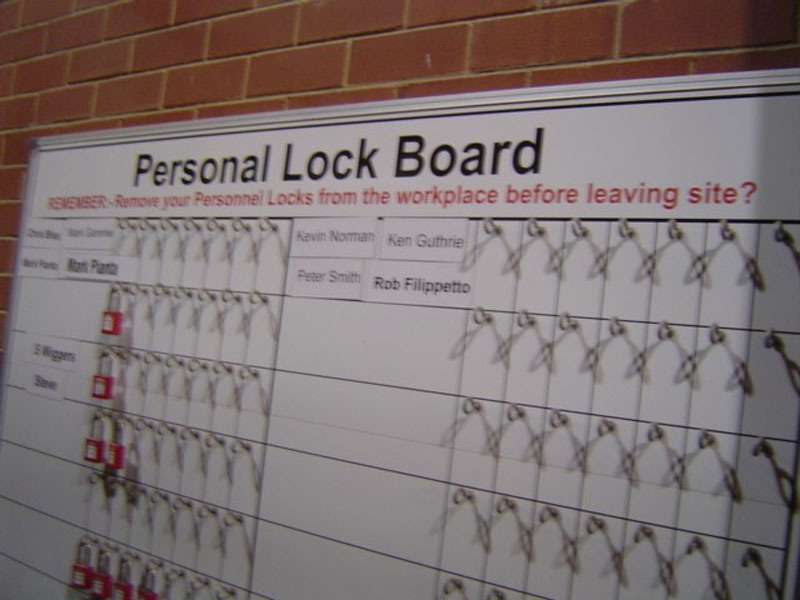 We love a challenge and are often asked to reinvent ways of getting the message out there. 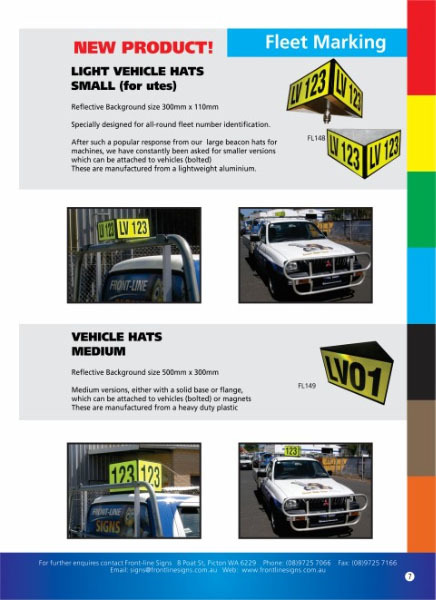 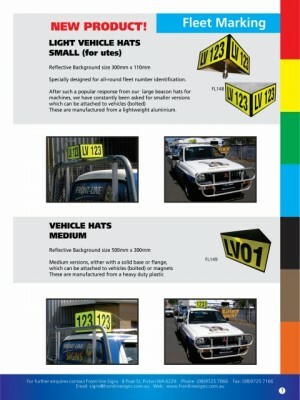 For instance are you having problems with fleet number visibility, see our triangular fleet number hats. 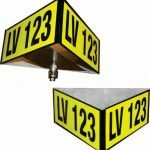 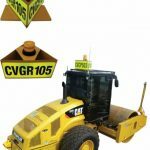 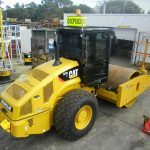 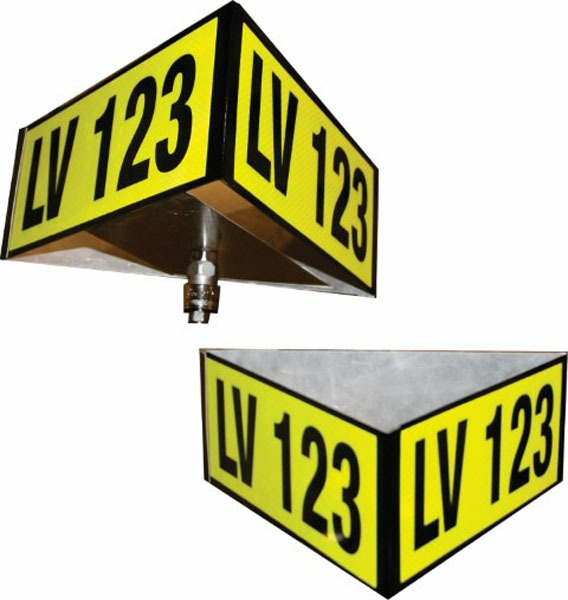 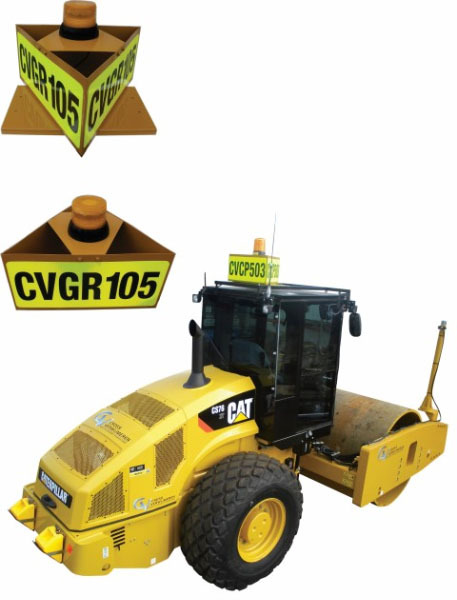 These solve the problem of no space for large ID numbers especially on dozers, graders & rollers & the number can be seen from any angle. 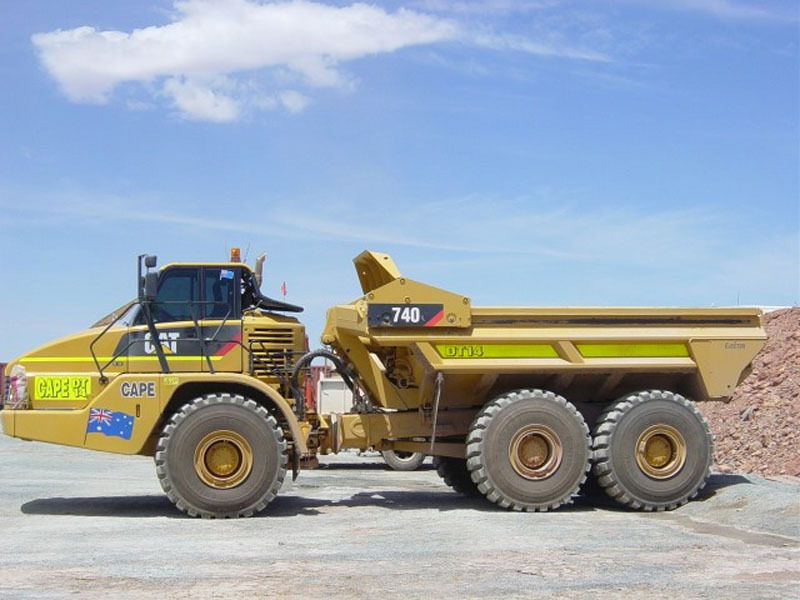 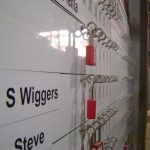 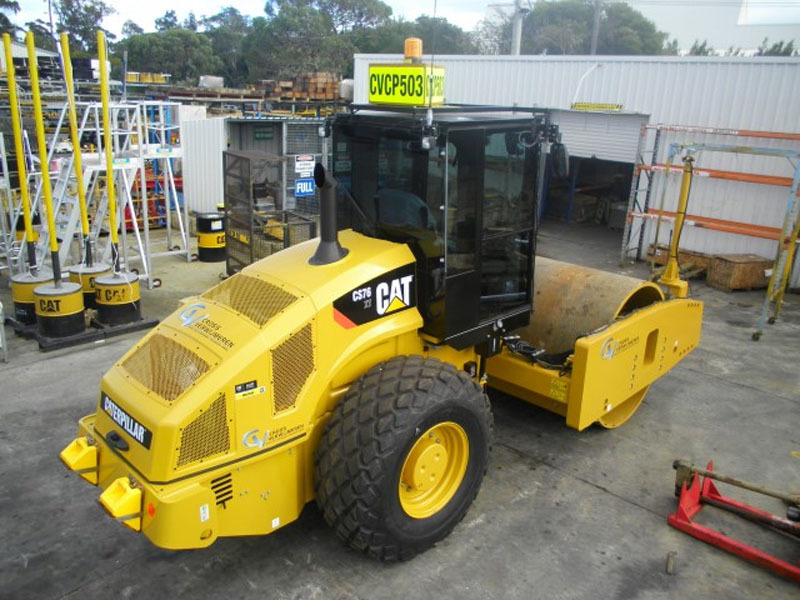 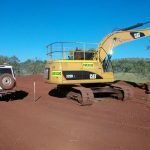 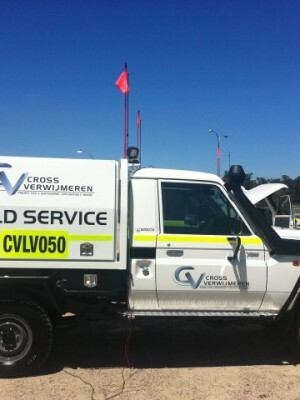 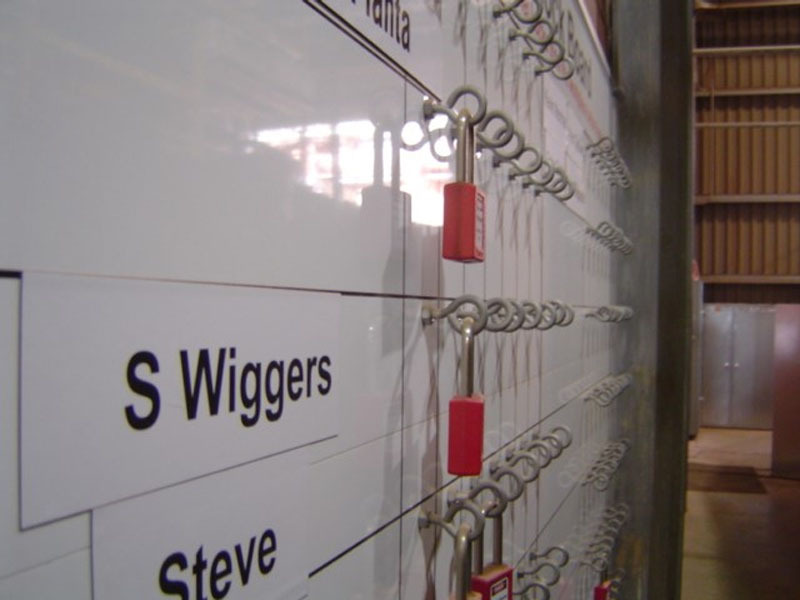 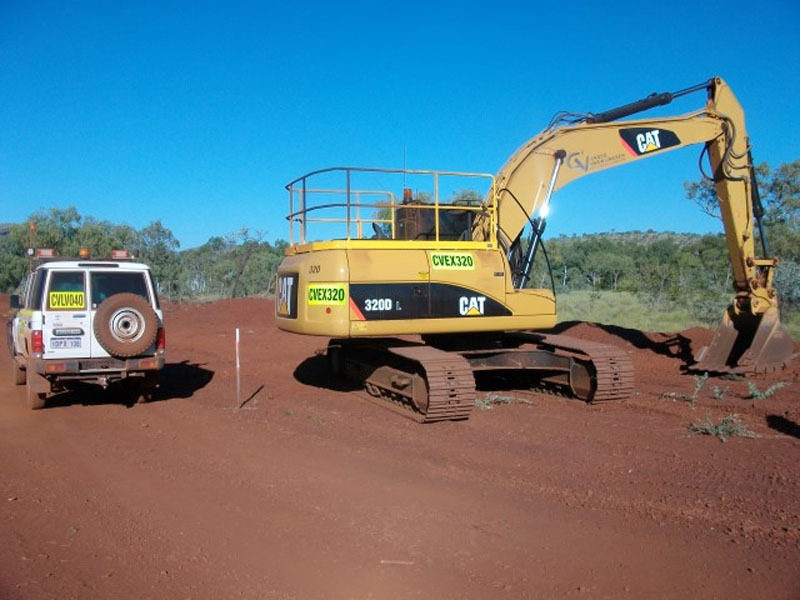 Our onsite services has seen us on sites across W.A. 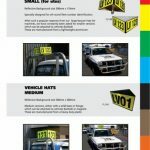 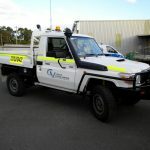 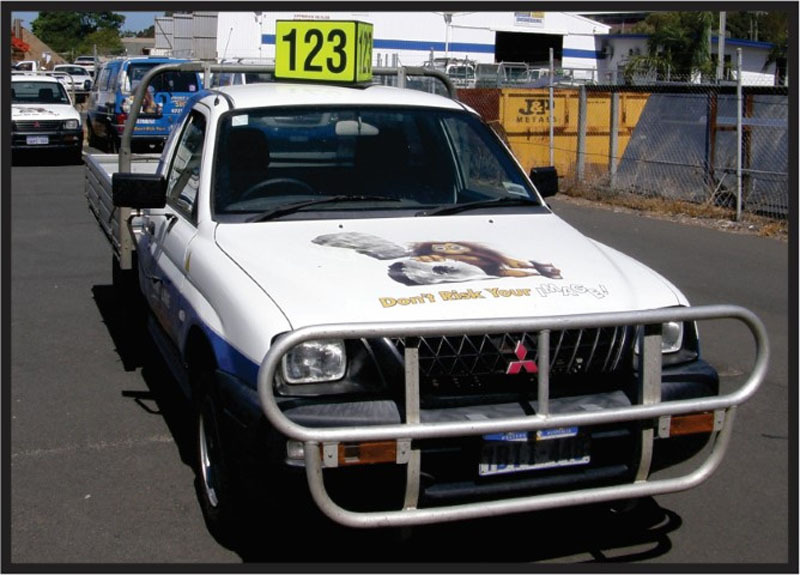 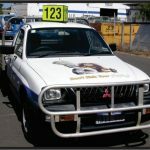 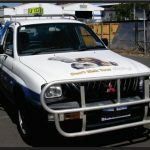 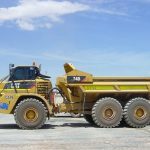 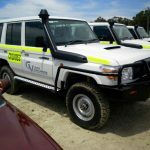 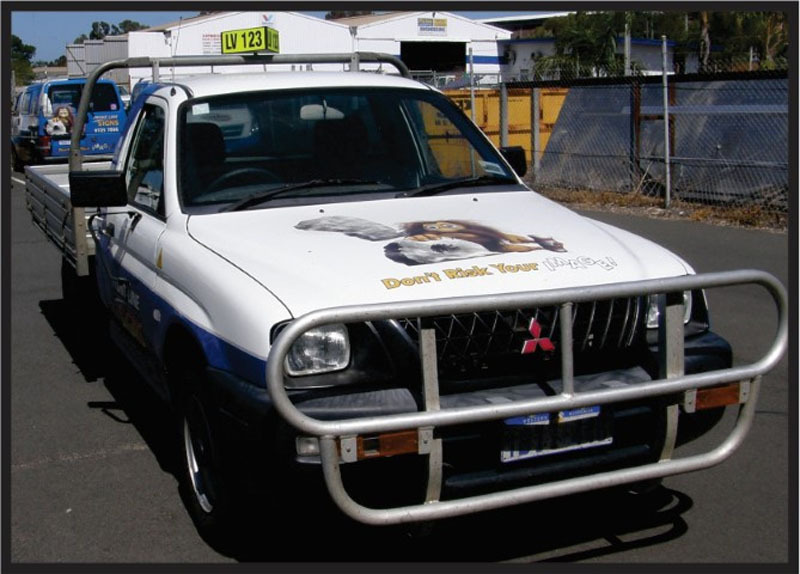 Most recently fleet marking in the Pilbara, this unique service will bring your vehicle protocols up to date without moving stuff & machinery off site or trying to mark vehicles yourself.